The Curator is IN! 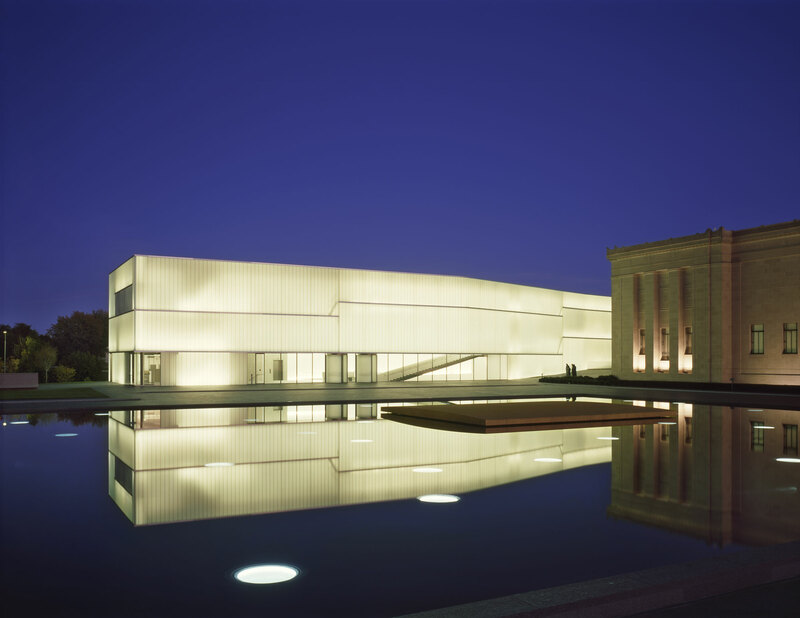 series features Nelson-Atkins curators in casual talks that highlight the museum’s permanent collection galleries and free exhibitions. Join curator April M. Watson for a thoughtful conversation about works in the exhibition, Eugene Richards: The Run-On of Time.